An ankle-skinny that uses our most popular James Twiggy body. Its ultra-soft and gummy fabrication will have you feeling like you’re wearing your favorite yoga pants, in a rich and saturated indigo shade with subtle navy shadowing for flattering dimension. 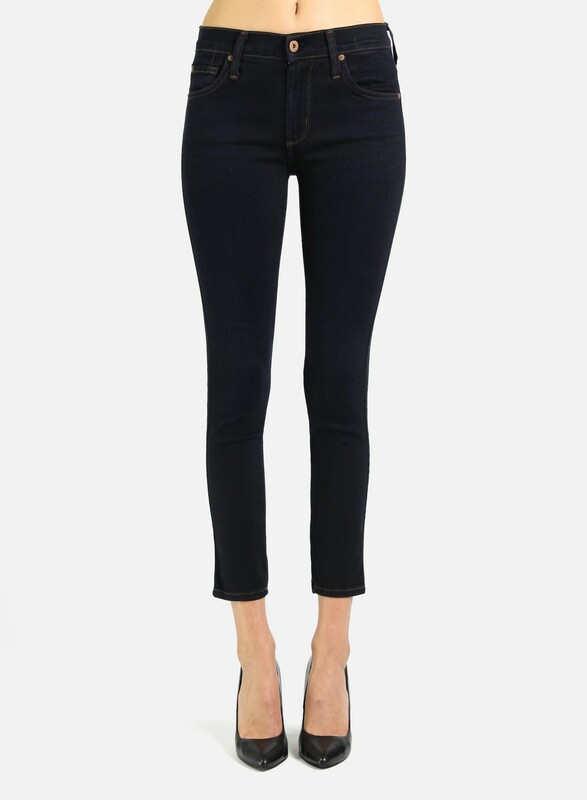 5-Pocket Ankle Legging An ankle-skinny that uses our most popular James Twiggy body. Its ultra-soft and gummy fabrication will have you feeling like you’re wearing your favorite yoga pants, in a rich and saturated indigo shade with subtle navy shadowing for flattering dimension. 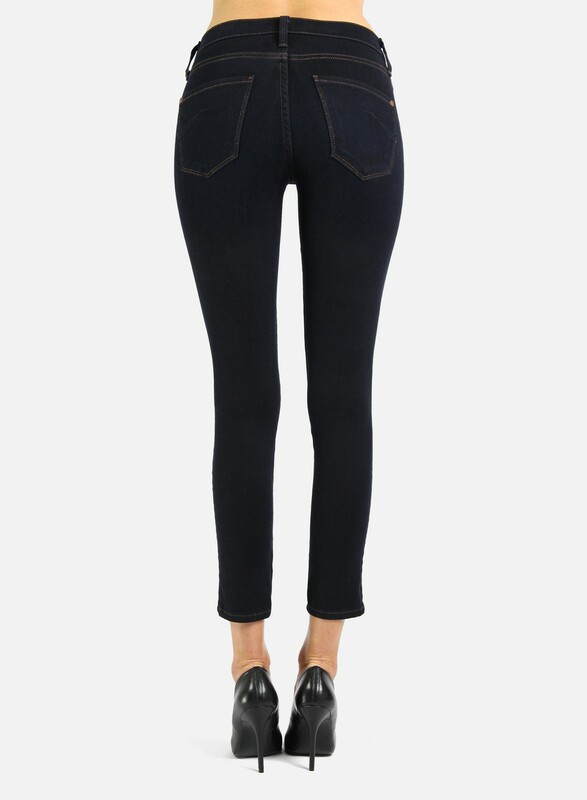 "Very true to size but if you are not looking for a super super soft denim and want something a little more structured then you will be better off with the Smolder which is still a dark skinny but feels more denim-ish in terms of hold and hand feel. Now if you want ultra soft then you can’t go wrong with these best sellers. They look super black in the photo but if you check out my close up you will see they are just a very saturated dark indigo." Finally a skinny jean for my height!